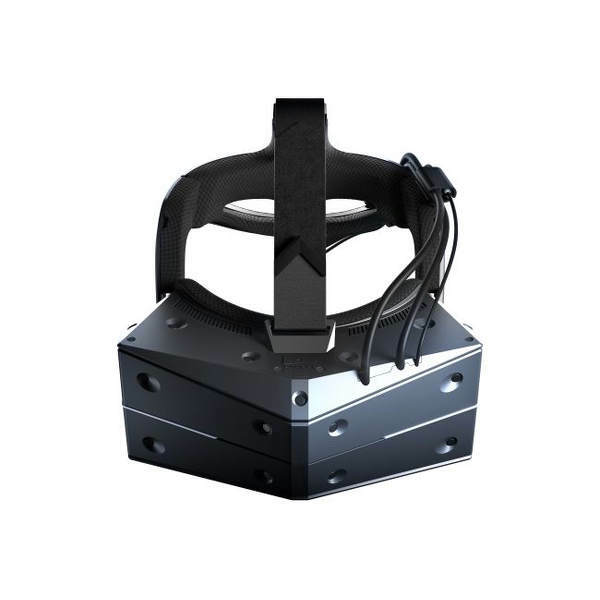 The Oculus Rift is a tethered virtual reality headset made by Oculus, considered to be a famous and leading manufacturer for VR, based in the United States. Oculus now manufactures the Rift S.
Oculus famously launched via a Kickstarter campaign in 2012 raising $2.4 million. The company was thereafter purchased by Facebook for $2 billion. 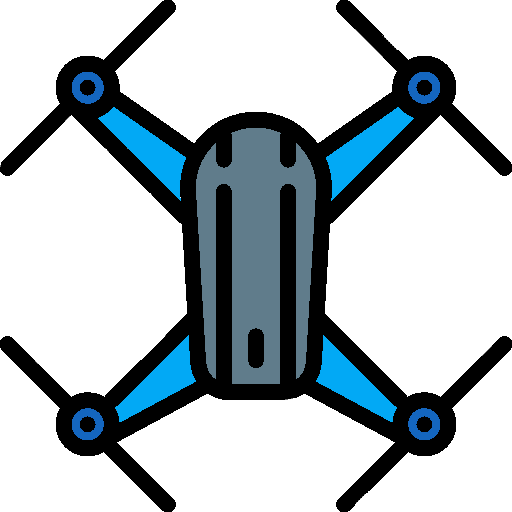 It is a brand often credited for bringing VR into the mainstream and helped launch renewed investment into virtual reality technologies and devices. 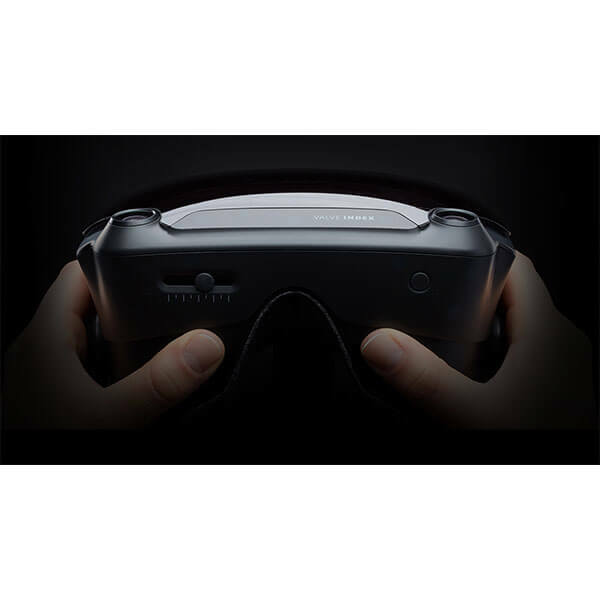 Despite being one of pioneer VR devices purchased by the mass market, the Rift reportedly suffers from screen–door effect (SDE). This means that visible pixel lines can be seen. Other devices such as the HTC VIVE and Samsung Gear VR have the same issues. This issue has been addressed with newer versions of the Oculus Rift but is still not perfect. A second factor is halo effect, also called glare, lens flare or light ray artefact effect. This is allegedly due to the Rift’s Fresnel lenses, and other headsets using these lenses have the same issue. Easily adjustable straps: added comfort for users in prolonged use. Ergonomic Touch Controllers: they provide intuitive control and are easy to use. 6DoF: for a fully immersive experience. Intuitive plug-and-play setup: allows all levels of users to start using the Oculus VR headset hassle-free. Optional extras include a third sensor for better positional tracking. Oculus earphones are also available separately to replace the on-ear pads for a more immersive audio experience. 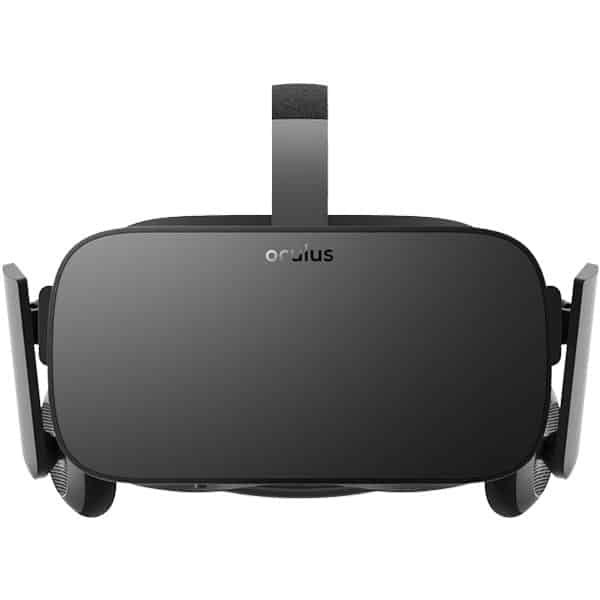 The Rift by Oculus is available at the manufacturer price of $399 (see on Amazon). 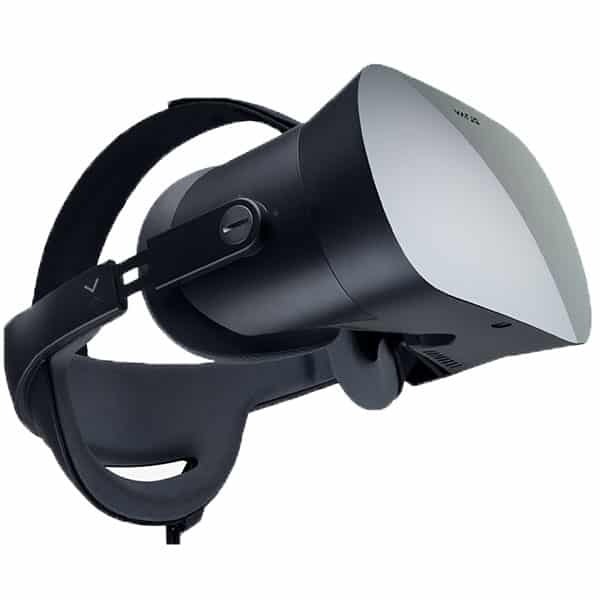 Oculus also manufactures the Oculus Go. Discover more VR headsets as well as AR glasses with our comparison engine.